If you are tired of the incessant notifications coming to your phone from iMessage, you do not have to subject yourself to the barrage of alerts. There is a setting that allows you to mute both individual and group chats with this application. Conversations in iMessage can be muted to prevent you from hearing (and seeing) notifications. 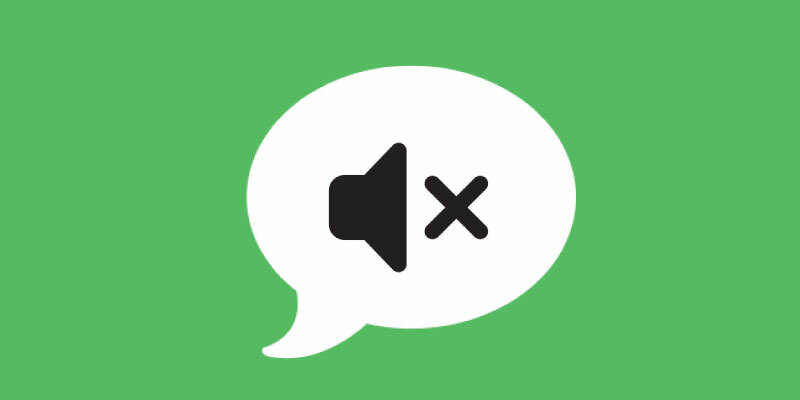 The application itself provides an easy way to mute all notifications from each conversation whether you are using an iOS device or your Mac computer. If you want more a more dramatic approach, we will also explain the process of blocking someone. Blocking someone doesn’t have to be nefarious, though. You might just be getting spammed or constantly getting messages meant for someone else. Just know that if you needed to, you can absolutely take a quick action to prevent further communication between you and another number. Tap on “Hide Alerts” and you’ve successfully silenced a conversation. You can tell it has worked if a half moon icon shows up next the conversation in iMessage. 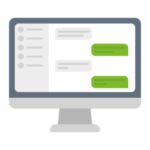 This process actually works for both iMessage and normal SMS conversations on these Apple devices. Unmuting conversations works the same, simply swipe left on an open conversation and choose to “Show Alerts” instead. If you want to get the notification tones again, simply follow the same steps, and at step #3, choose to turn on “Play Sound For Notifications”. In the top right corner, tap the “Info” button. Then tap on the name of the contact. Towards the bottom you will see an option to “Block This Caller”. Simply tap this option yet again to officially reject and correspondence with the problematic contact. Once this process is complete, you will no longer receive messages, calls or attempts to Facetime. If you happen to change your mind about blocking the number later, simply follow the same steps yet again, only selecting Unblock This Caller. When you are getting junk or spam messages on a regular basis, you can send this data along to Apple. Underneath the message, you will see an option called “Report Junk”. Clicking on this sends the message and stats to Apple representative. Reporting SMS and MMS spam messages should be done by contacting your carrier. 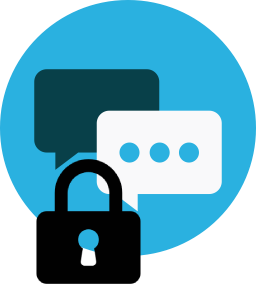 You might not also know about the ability to filter messages from unknown senders from ever reaching your threads. In order to accomplish this, simply go into “Settings” and then click on “Messages”. From here you can choose to turn on the option “Filter Unknown Senders”. There will be a new tab that forms (called Unknown Senders) in your messages, but you will not be notified about new arrivals to this area. This setting extends to the messaging functions of your Mac as well. You might find that you do not need a permanent solution to limit notifications and only want to silence them for a set period of time. This is where the “Do Not Disturb” feature comes in handy. While this is active, you will not get notifications from any messages while your screen is locked. Or open up the Control Center by swiping upwards on the home screen and simply tap on the half moon icon you see. Hopefully this how to guide was able to help you better understand muting notifications in many different ways and for any different reasons. If you are still struggling with these steps, or have more questions about how to do it, feel free to comment below so someone here can reach out and help you.